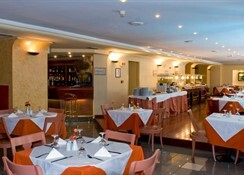 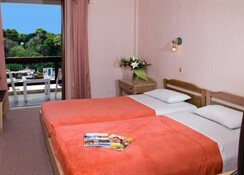 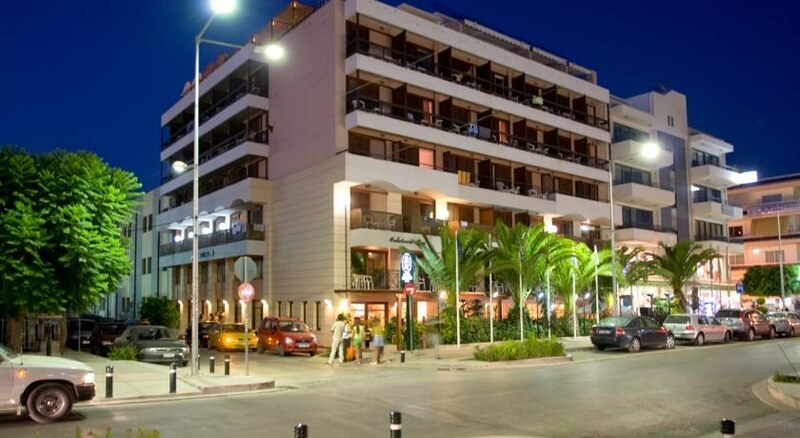 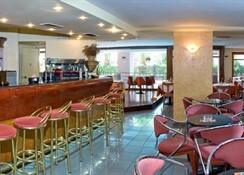 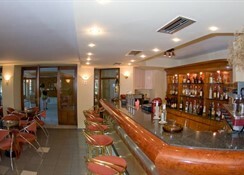 This hotel is not only renowned for its top position, but also for the good service and friendly atmosphere. 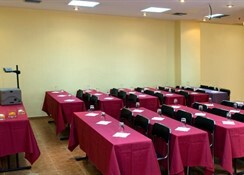 A total of 88 air-conditioned rooms are available to guests; further facilities include a foyer a bar, a TV room, a restaurant and a conference room. 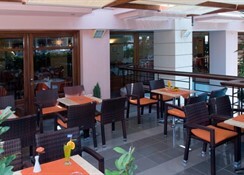 It is possible to gain access to the Internet.